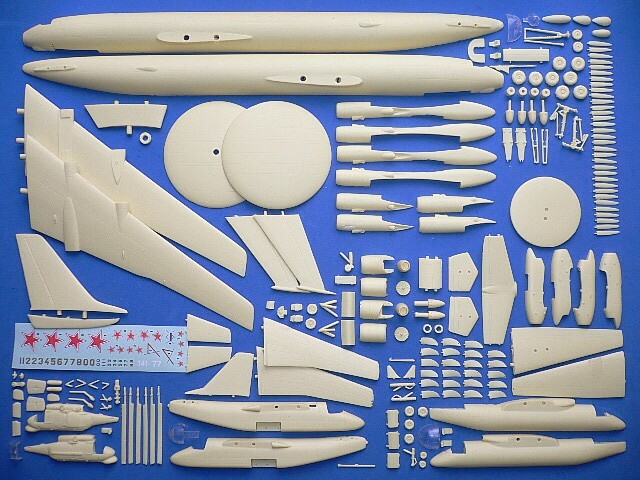 In mid 1950s, the USSR Council of Ministers was spurred by the thread from the U.S. strategic bomber. The possible objective for the Soviet Union at the time was to create the "eyes" from the upper hemisphere for country's defenses. In 1958, the requirement of the first Soviet Airborne Warning and Control System was identified. 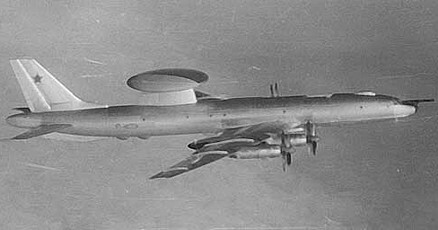 As the Tu-95 bear bomber was the most high-altitude airplane at the time, the Tupolev bureau was assigned to develop a new platform that based from the Tu-95. 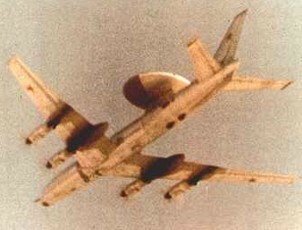 The result was the Tu-126 AWACS airplane. According to the decision, Tupolev engineers found that it is impossible to squeeze all the necessary equipment into the slim Tu-95 fuselage. In 1960, the USSR Navy approved to form the Tu-126 on the basis of Aeroflot Tu-114 airliner which was significantly greater diameter and volume of the airframe. The Tu-126 was produced in limited numbers and was believed to have entered service in 1971. In 1980s the Beriev A-50 Mainstay began development, and Tu-126 was finally replaced by the A-50 in 1991. 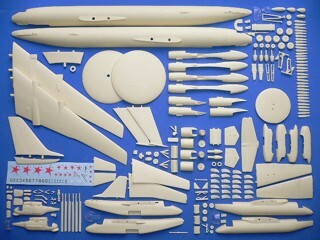 The Tupolev Tu-126 Moss is suitable to group with the following collection series.